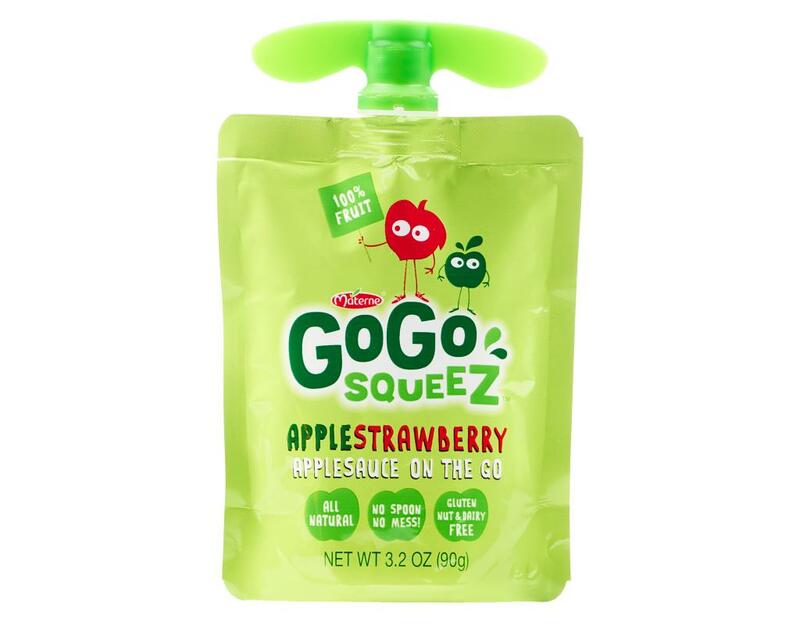 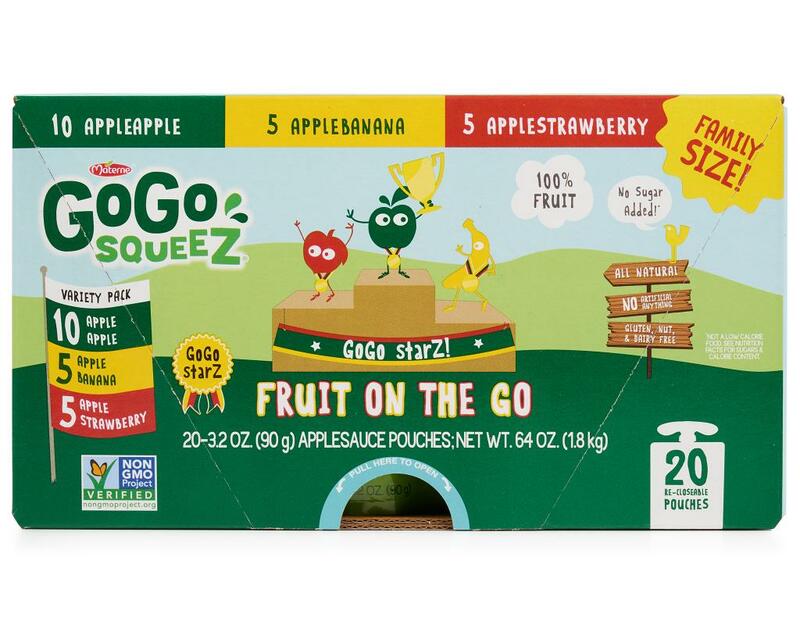 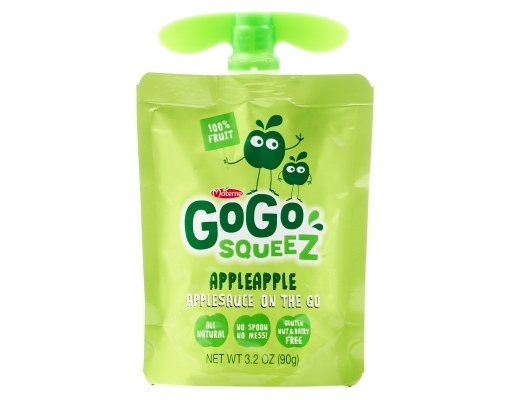 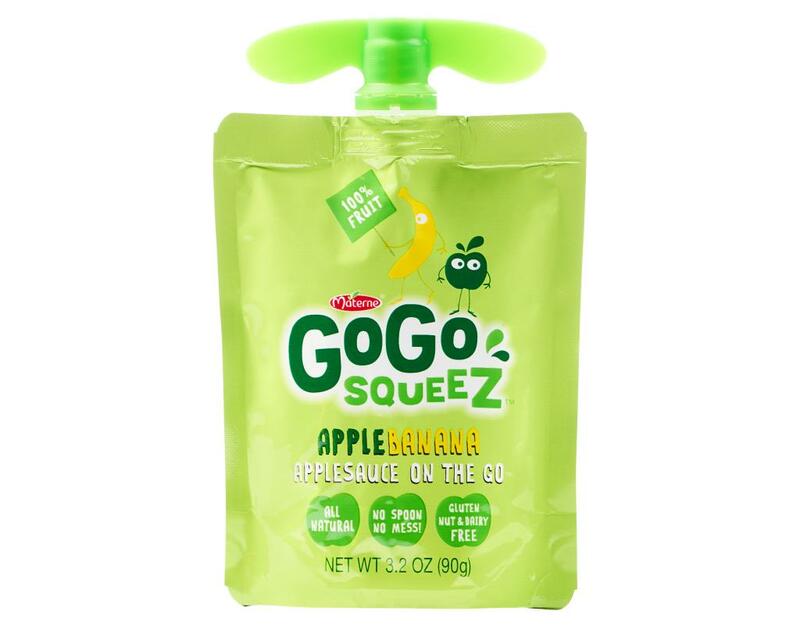 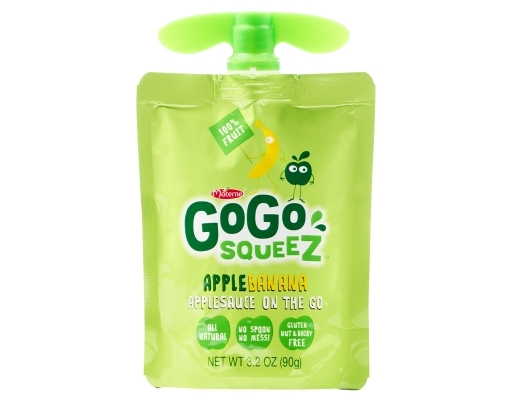 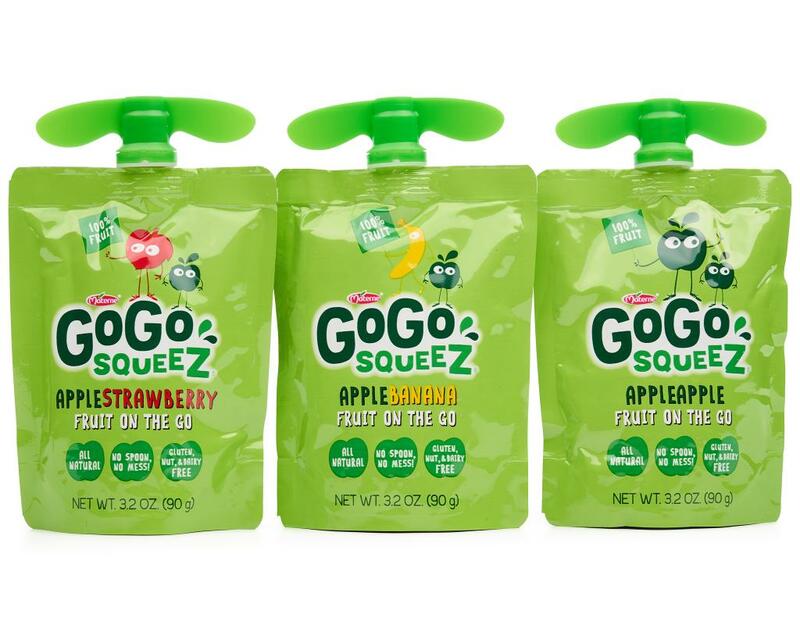 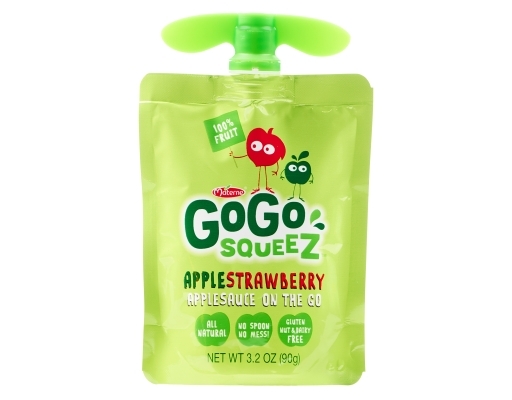 Applesauce on the GoGo! 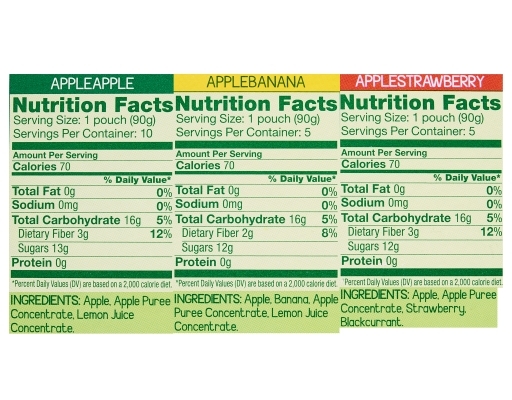 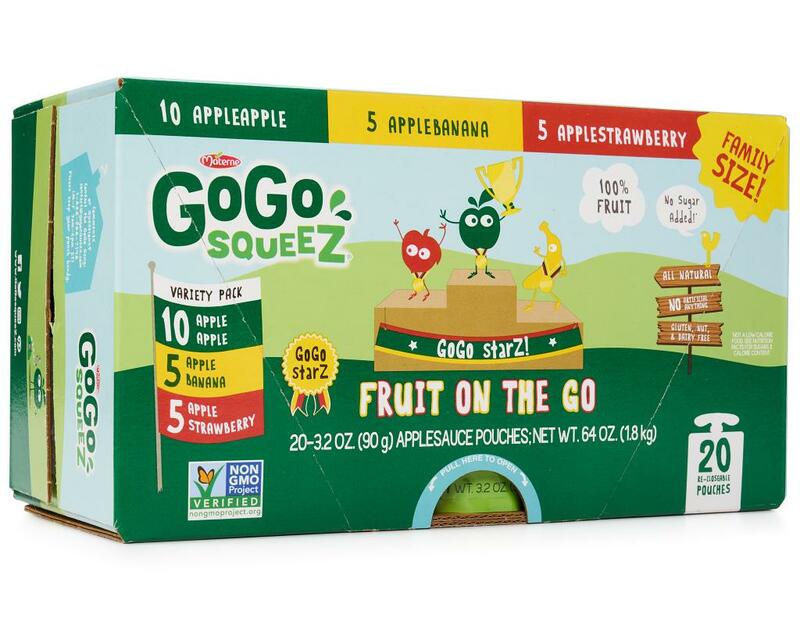 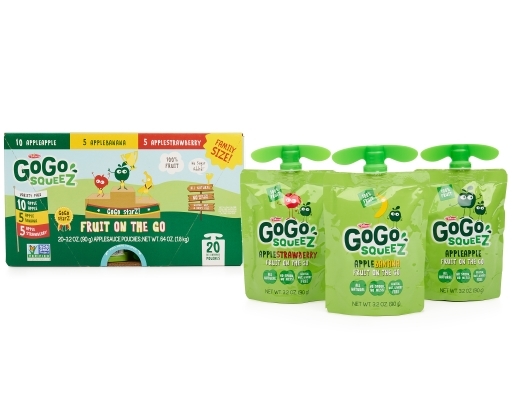 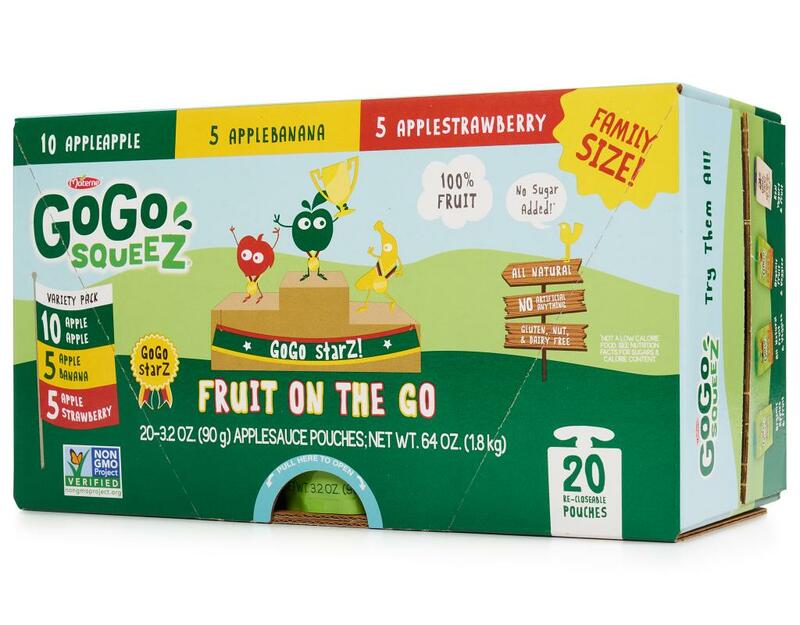 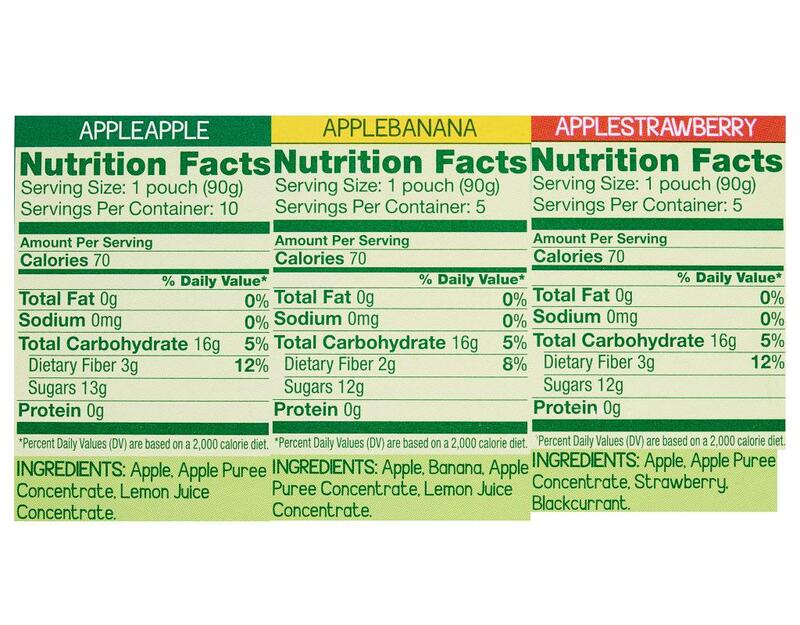 100% natural fruits meet the signature innovative packaging to bring you a healthy snack even the busiest of families can enjoy—anytime, anywhere. 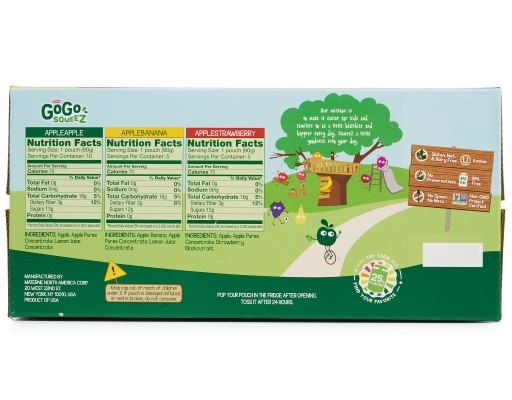 All natural and gluten, nut and dairy free. GoGo plays in the magical space where kids are happy and those who care for them feel good.